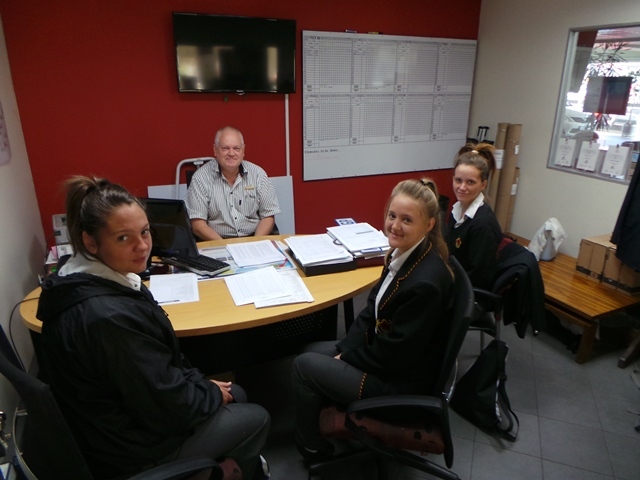 CMH Toyota Alberton had some visitors on the 11th of May 2017. MISA Woman’s forum and Young Workers Forum organised a Boy/Girl Child-at-Work day with CMH Toyota Alberton. 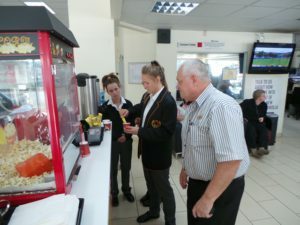 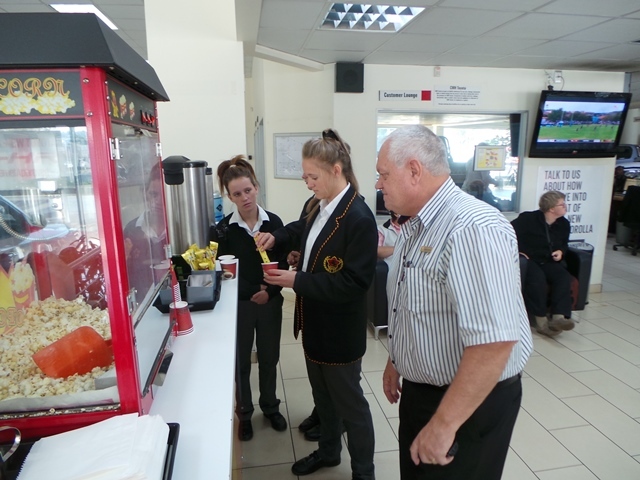 The objective of the campaign was to raise awareness amongst youth (Grade 11’s) about employment opportunities and career possibilities within the retail motor industry. 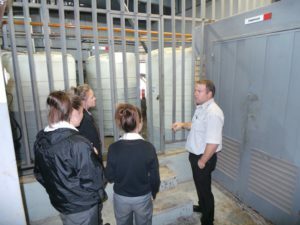 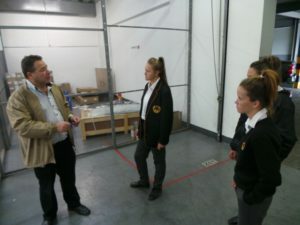 Children often make decisions concerning their future at this crucial stage in their lives and that was indeed an ideal opportunity for them to get to know the industry and how each department works. 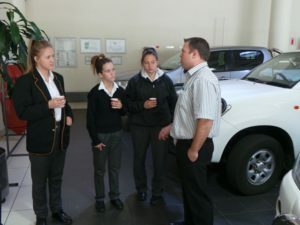 The learners from Die Burger High School where collected by the driver of CMH Toyota Alberton in the early morning at around 10:00AM and then once they arrived at the dealership, they were welcomed and introduced to all the managers at all the departments by the Dealer Principal Peter De Villiers. At the sales department the new cars manager Richard Pretorius and used cars sales manager Lindy McGee introduced their “world of work” and how they go about their daily activities and exactly how they go about selling motor vehicles and dealing with customers on a daily basis. At the admin department they were shown what admin work entails and why it is important to have such a department. 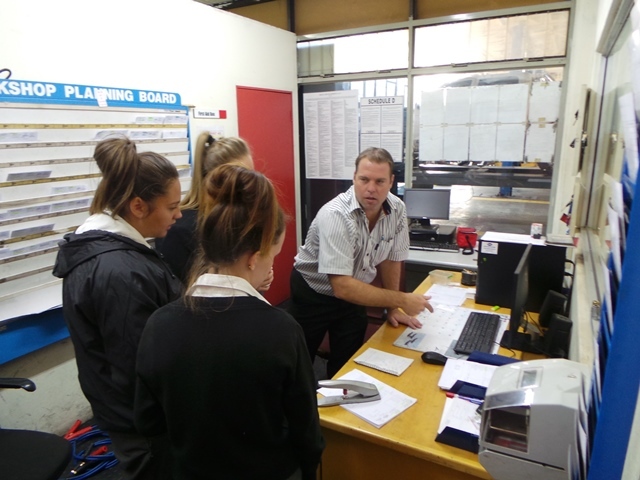 Learners were then introduced to the service manager Tony Edmonds and parts manager Andre van der Walt and gave them a tour behind the scenes and informed them about how it works when ordering parts from manufacturers to vehicles, tools, wash bay areas and informed the learners about learnerships and employment opportunities in each specific department. 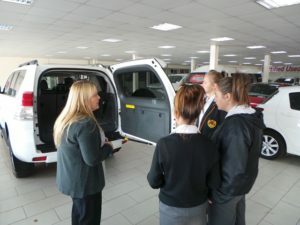 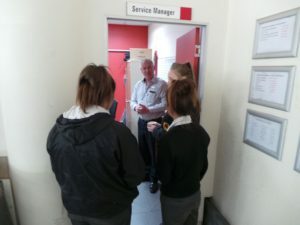 Prior to the learners departure on the end of that day they were given lunch and a goodie bag, they also went through a couple of questions the learners might have had. It was truly a fun day for the learners and gave them a bigger understanding on how the motor industry operates on a daily basis should that be their career goals one day.